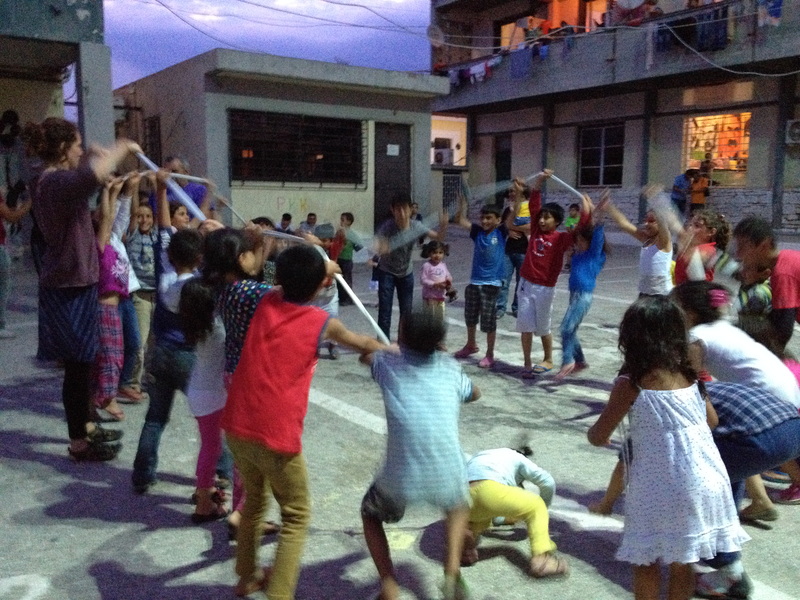 Please Join us May 13, 12-4pm for Dancing Across Borders: A Benefit for Refugees at Home and Abroad. On May 13th, the modern dance awareness society and Dance Afghanistan join forces to host a fundraising event to support refugees at home and abroad. 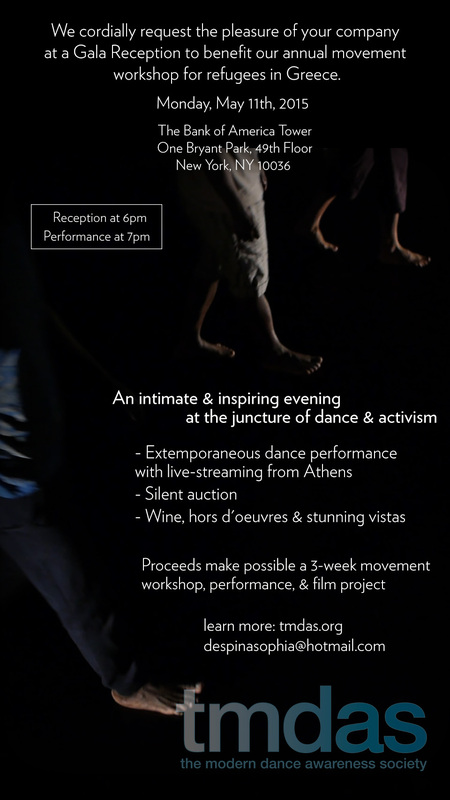 100% of proceeds from the event will go towards supporting “proximity” dance project Athens refugee cast, Refugee Accommodation and Solidarity Space City Plaza, and Dance Afghanistan story translation project by refugees. The event will be an afternoon of outdoors and indoors dance-based performances, film projections, presentations, and poetry. The day aims to highlight cultural integration issue, raise awareness about refugees and migration, and promote the role of the arts in capacity building. These activities will feature film screenings of Jill Woodward’s “bodies of resilience”, “passTRESpass”, and preview of “journey without a map”. 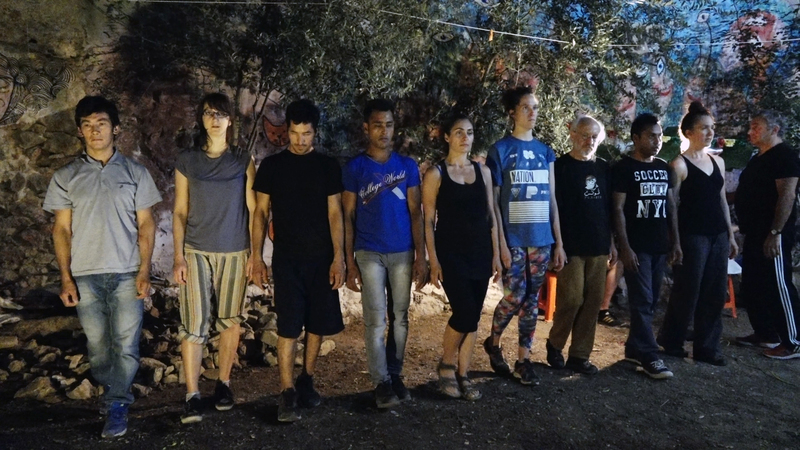 The modern dance awareness society will also be restaging “proximity,” a transnational dance dialogue, with performers Daphne Pantazopoulou(Athens), Wen-Shuan Yang, Abdul Nazari and residents of Refugee Accommodation and Solidarity Space City Plaza via Skype from Athens. Activities at the dance loft will feature light fare, traditional Greek and Afghan dance performances, and Afghan poetry readings. The event will conclude with a presentation of the research conducted in Greece by the Generation Outside Network concerning the quality of life for long-term Afghan refugees, followed by a Q&A discussion. Ticket reservations (free) are required for both Anita’s Way and nearby dance loft activities. Though events are free, your generous donation will go a long way towards supporting the refugee community! All donations are tax deductible thanks to Fractured Atlas’ fiscal sponsorship of Dance Afghanistan project. 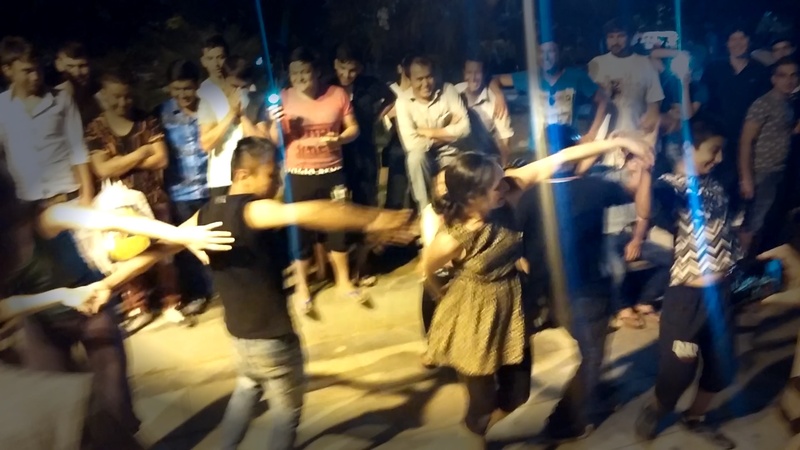 All donations will thus be processed by Dance Afghanistan and distributed among the modern dance awareness society, Refugee Accommodation and Solidarity Space City Plaza, and Dance Afghanistan story translation project by refugees. 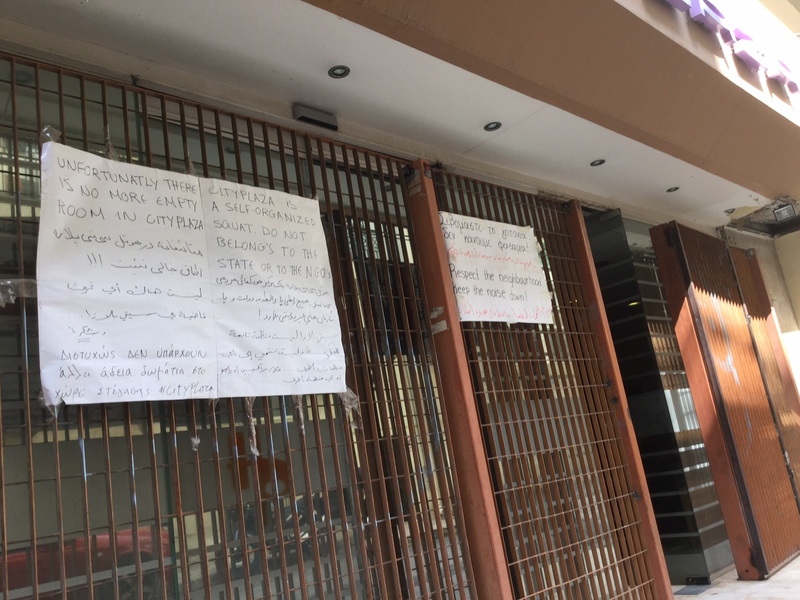 Our fundraising campaign for Athens refugees! After a tumultuous beginning, passTRESpassAthens 2016 culminated in a wonderful workshop and performance of proximity as part of Outopias, an exhibition curated by Thanos Vovolis at the Benaki museum. The purpose of the work is to pose questions regarding how we negotiate boundaries on the different levels; human relationships, physical space, and cultural practices. 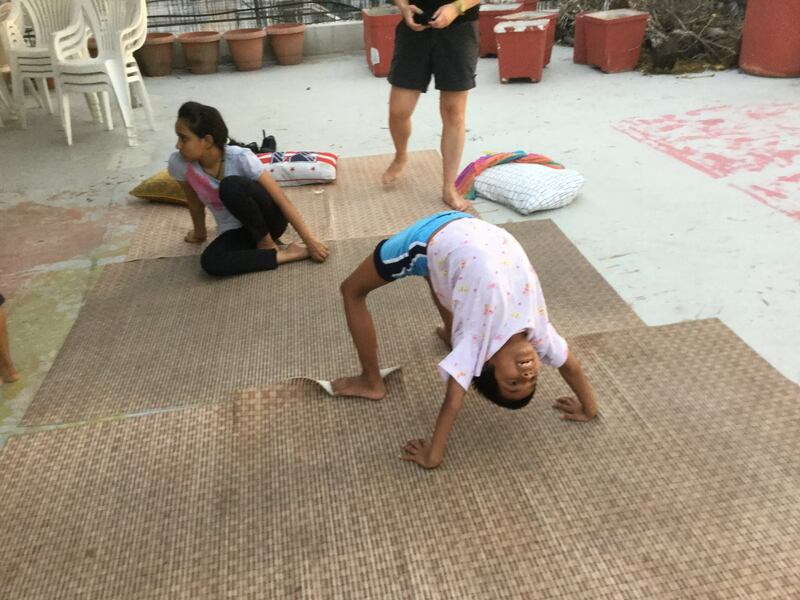 Participants explore movement vocabulary with an emphasis on excavating and physicalizing particular psycho-geographies &ndash; personal stories and communal histories. As we are confronted with each other’s cultures, how can we successfully co-exist and flourish? What do we carry with us? What do we leave behind and how does that effect our environment? As kinetic organisms moving about on a planet shrinking from population density and technological advances, we are colliding faster and harder; realities intersecting, borders shift. As the ground shifts, how do we make sense of where the pieces fall? How do we choose to rearrange them? 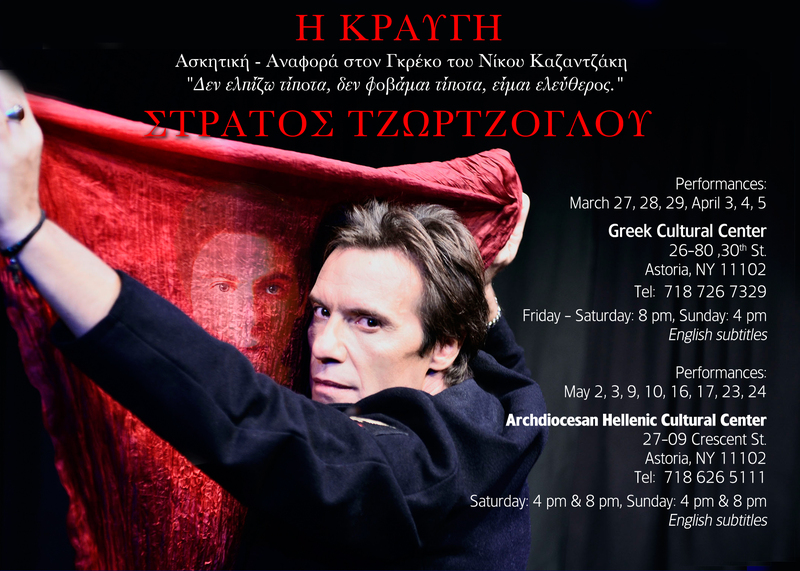 Thanks to Embros Theater, City Plaza and Benaki Museum for their support. Stay tuned for part 2, dis*place*ment, November 19 & 20 at 2pm at Anita’s Way, Times Square. 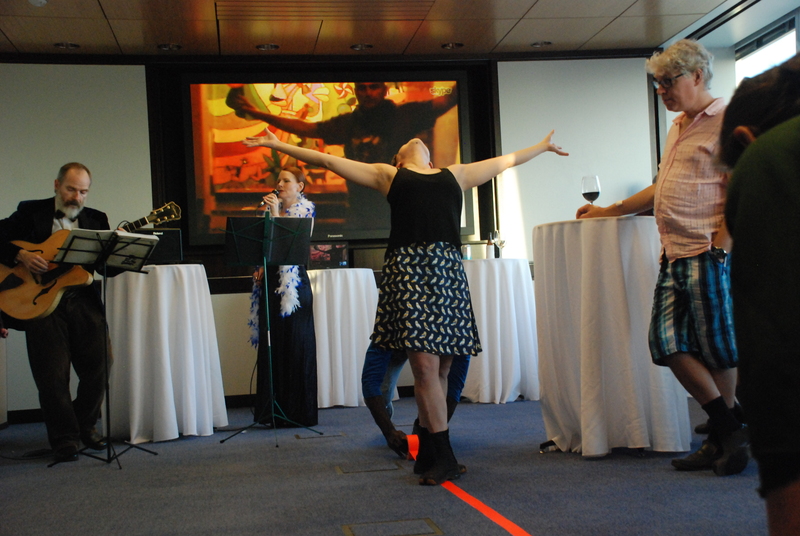 dis*place*ment is a transcontinental dance conversation with the artists from City Plaza. All tickets proceeds will go to the cast in Athens. Landing in Athens with Irene Siegel on August 24, we are immediately informed that an attack had occurred in a neighboring refugee center. Two gas canisters and a Molotov cocktail were thrown into the ground floor at 5:30 am, by fascist nationalists, causing a fire that burned the storage room. Luckily, no one was hurt. 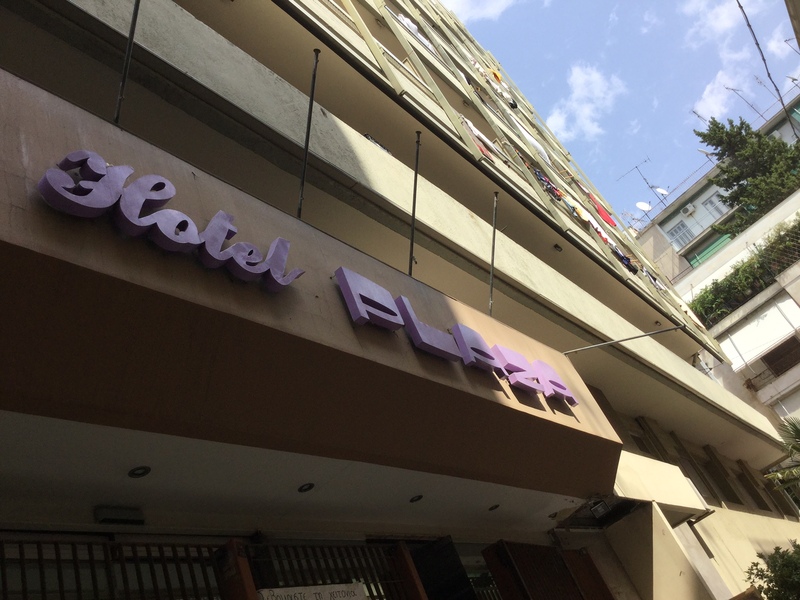 Many families were moved to the City Plaza Hotel, presently home to 400 people half of which are children. This event was frightening and further traumatizing to the people many who were there because their own worlds were crushed by bombs, DASH fanatics, smugglers and harrowing journeys. Irene immediately translated for Arabic speaking Syrian Kurds. She was extremely invaluable providing much needed communication bridge. Slowly, we connected with various groups within the center. 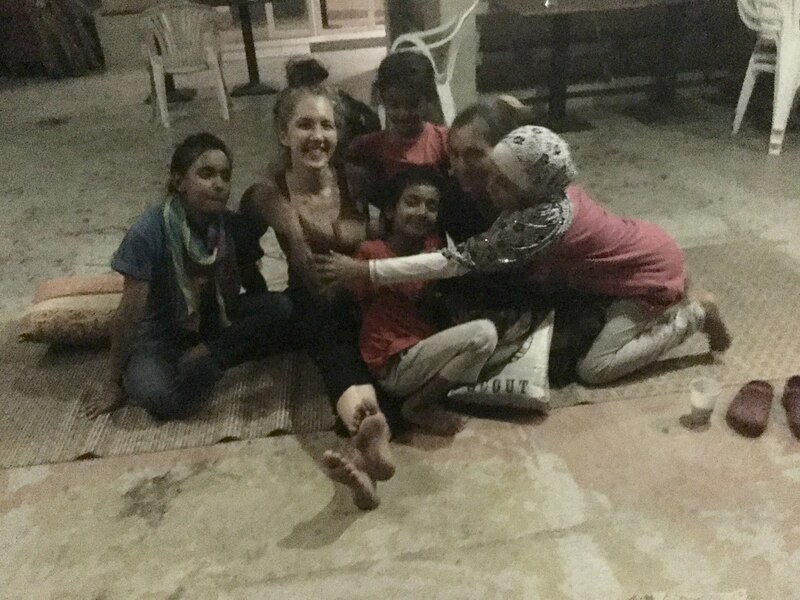 Mohammad and our unaccompanied minors. 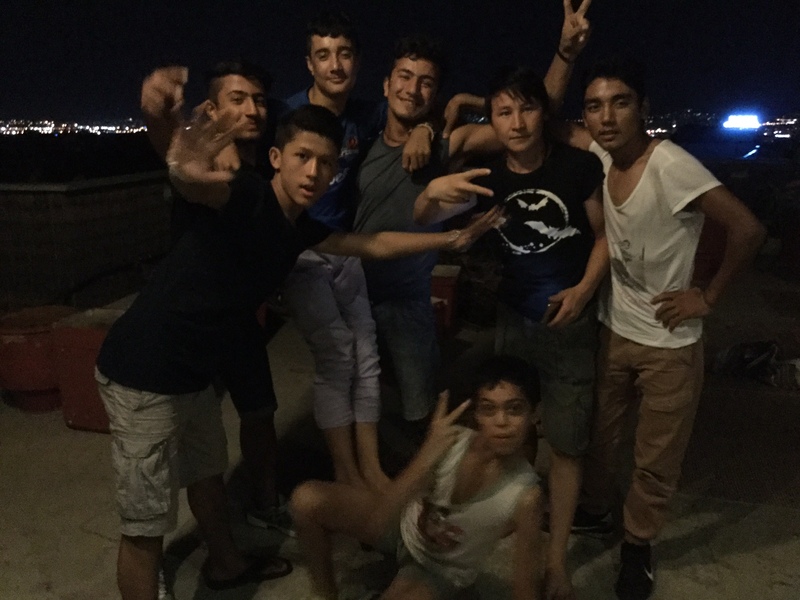 Mohammad, a 14 year old traveling with his 16 year old brother Basir shows interest in our dance proposal. He brings his friends. They are beautiful performers. They are children who have made it to safety. For cultural reasons, the girls and women do not participate. We dance with them at the women’s gathering every Tuesday and Thursday from 7-10pm. 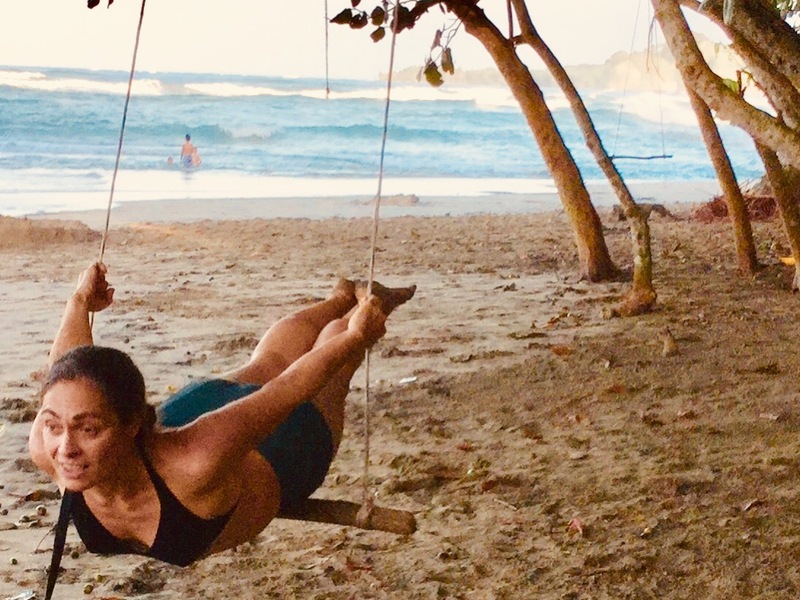 Yoga for women at 7 all week. Joined by 16 yr old Alishba, whose grandfather was killed by the Taliban in Pakistan, Nisreen and Evine, two Syrian sisters, 16 and 14, Slava 13, Raida 10, occasionally Lava 14. Nur, a young mother from Homs, shows us her neighborhood on Google maps, satellite view. She traces with her fingers the different areas around her home belonging to different warring factions. She zooms into the bombed building remains a few doors from her own family’s home, while cradling her infant. Categories: art, dance performance, installation/intervention, street performance, dance market research, public art, dance installation, human rights, passTRESpass Athens 2009, refugees, site-specific improvisation workshop, Uncategorized | Tags: Afghan refugees, arts, asylum seekers, Athens, dance, dance theater, dance workshop, despina sophia stamos, human rights, interactive modern dance installation, irene Siegel, Panagiotis Andronikidis, Syrian refugees | Permalink. The party was awesome, thanks to all those who came, partied, volunteered, sang, and documented! We want to give a shout out especially to Chashama, who donated the party space and catering, meaning almost all of the ticket and Silent Auction proceeds go toward the project. We netted approximately $3100 on the Gala, which will get us to Greece and cover a portion of our workshop costs, including food for our participants. Thanks also to our amazing Gala sponsors and other donors, whose help allows us to expand the project and create another short documentary film. Tax-deductible donations are still gratefully accepted. We’re preparing to leave for Greece in just two weeks, but in the meantime, check out some photos from the event on our public Facebook page (no account required). If you are on Facebook, please “like” our page to follow our process in Athens. Any photos you’d like to share can be posted there. We have exciting plans for a fall event that will build on the transcontinental video live stream concept. Stay tuned for your invitation, and have a wonderful, dance-filled, joyful summer! We are beyond thrilled to invite you to our upcoming Benefit Gala on May 11, 2015. Enjoy amazing views from the 48th floor of the Bank of America building. Our Athens collaborators will join us for a transcontinental live-stream dance performance, sharing a taste of what passTRESpass will offer this summer. Tickets are $50, click to buy! Can’t come but want to support? Donate here! Tax-deductible sponsor packages are also available – contact despinasophia at hotmail.com. Categories: art, dance performance, installation/intervention, street performance, dance market research, public art | Tags: 1 bryant park, arts, asylum seekers, Athens, dance, despina sophia stamos, interactive modern dance installation, jill woodward, mdas, modern dance awareness society, passTRESpass Athens immigrants, passTRESSpass, performance, refugees | Permalink. Our short film bodies of resilience will screen at the International Video Dance Festival of Burgundy. While mdas finalizes preparations for our gala benefit event on May 11th, I will be performing in Stratos Tsortsorglou’s production of The Shout. The work is choreographed by Teti Nikolopoulou in collaboration with myself. More news soon! Categories: Uncategorized | Tags: h kpaugi, stratos tsortsoglou, the shout | Permalink.